Pruning is a natural part of gardening maintenance. 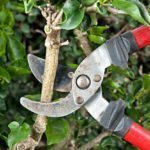 For most pruning jobs you will use the two main types of pruning cuts: heading cuts and thinning cuts. Let’s learn more about heading back plant branches in this article. What are Heading Cuts in Pruning? First of all thinning cuts do exactly what you would expect—they reduce the number of branches to allow air and sunlight into the interior of the shrub and keep it from becoming overgrown and out of control. But what about tree pruning heading cuts? 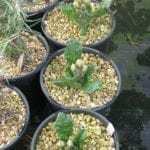 In addition, you can influence the flowering and fruiting behavior of plants with heading cuts. Light heading encourages stem and foliage growth at the expense of flowers and fruit size. You’ll have plenty of blooms and fruit, but they will be smaller. Severe heading results in fewer flowers and fruit, but they will be larger than those on an unpruned plant. Frequent heading cuts can eliminate the need for heavy pruning in many species. Timing of heading cuts also effects flowering. You should make the cuts on most spring-flowering plants immediately after the flowers fade. Cut summer- and fall-flowering plants in late winter or early spring. 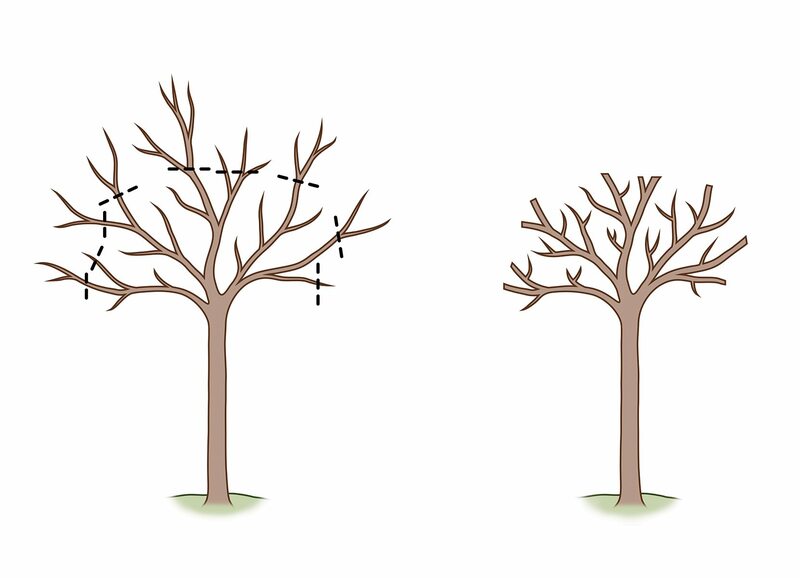 Many deciduous trees are best pruned in late winter before they break dormancy. Heading cuts are carefully placed cuts intended to encourage new side growth and discourage the main stem from growing longer. Make heading cuts in pruning about one-fourth inch above a bud. The bud should face the direction in which you want new growth. All new growth in the area will be from the bud just below the tip because you have removed the branch’s terminal bud so that it can’t grow any longer. Never leave more than a one-quarter inch stub above the bud when making the cut. The stem beyond the bud will die, and long stubs slow the process of regrowth. Heading cuts are most effective with young branches.